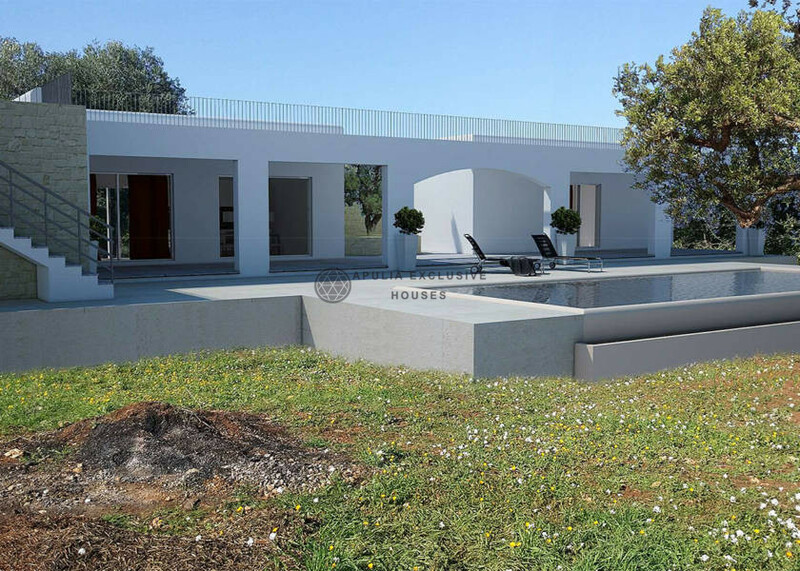 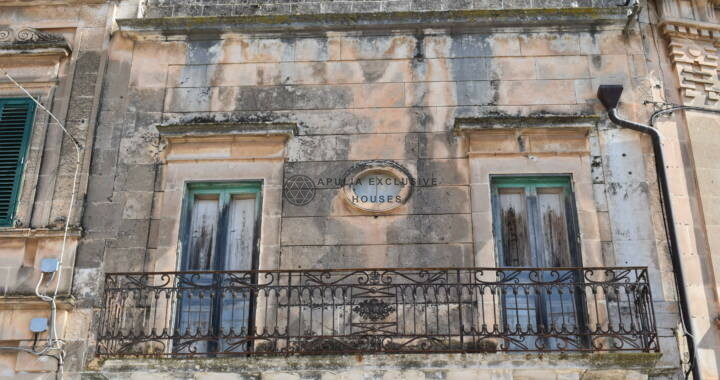 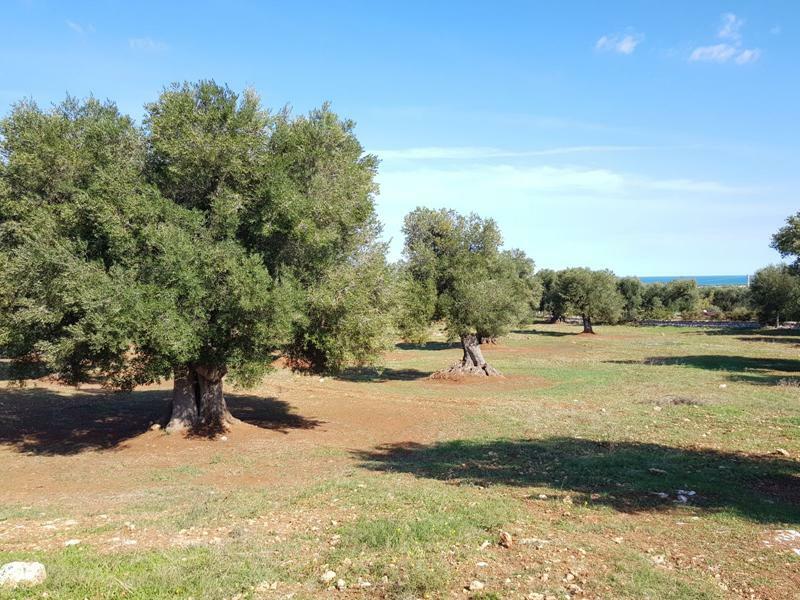 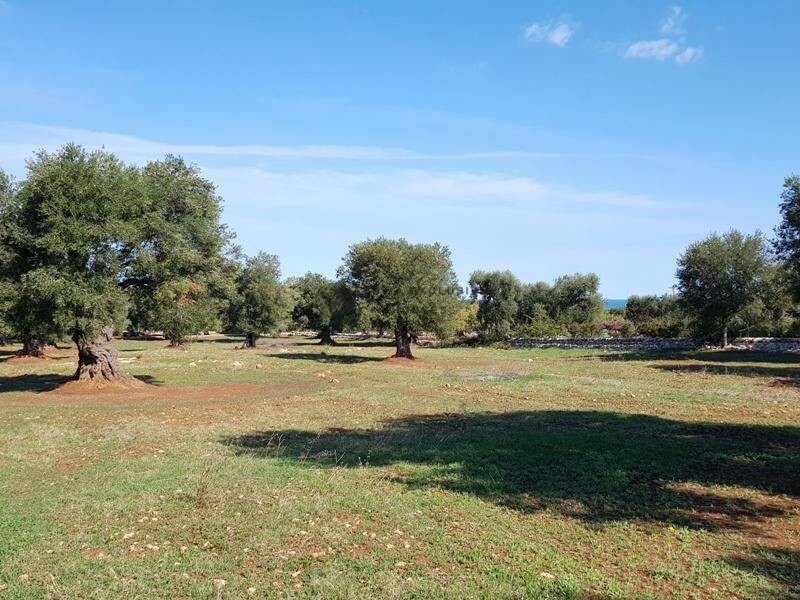 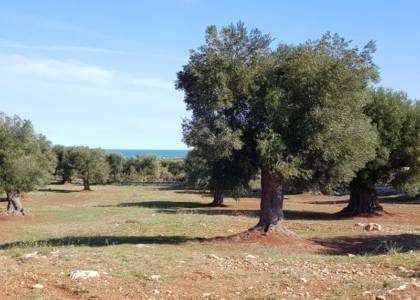 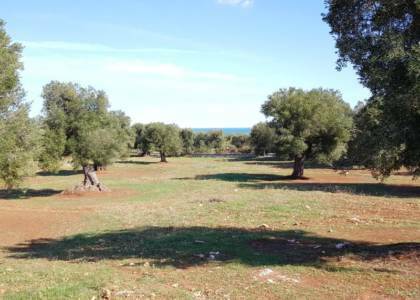 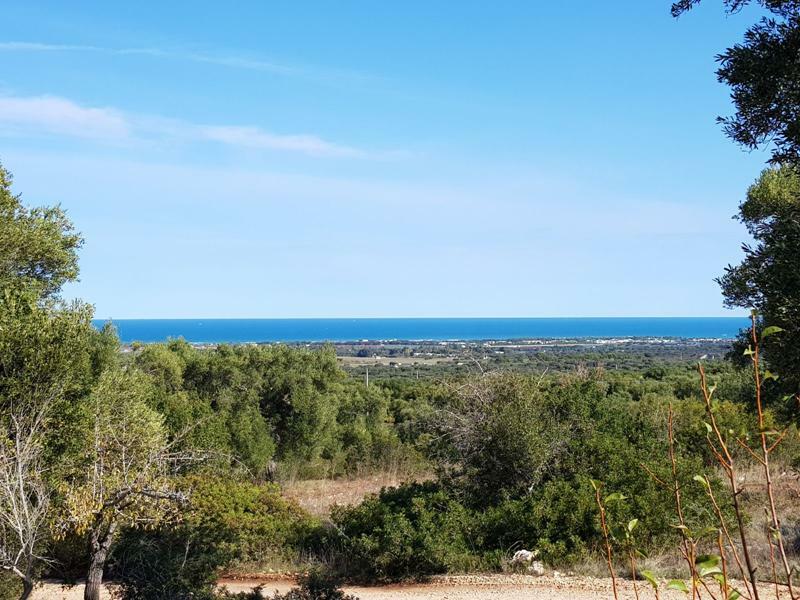 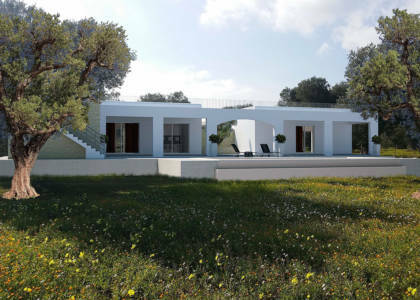 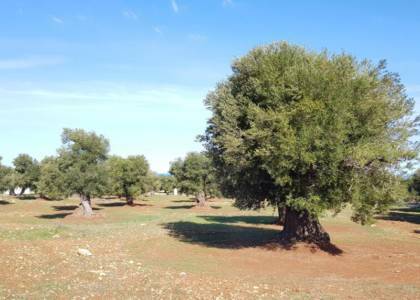 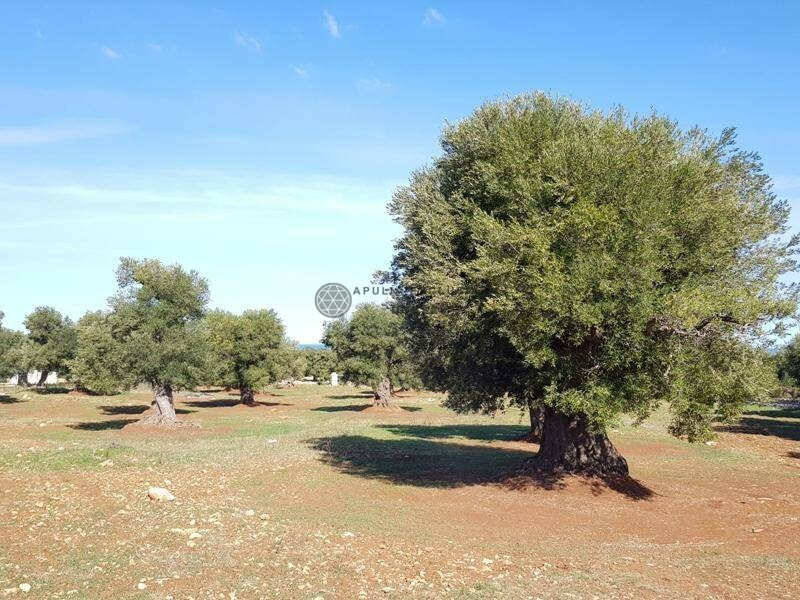 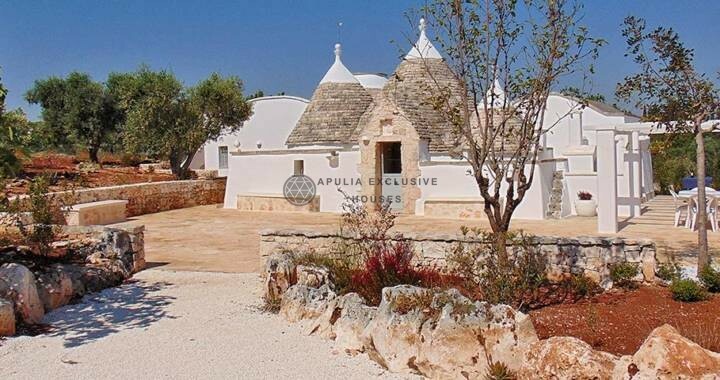 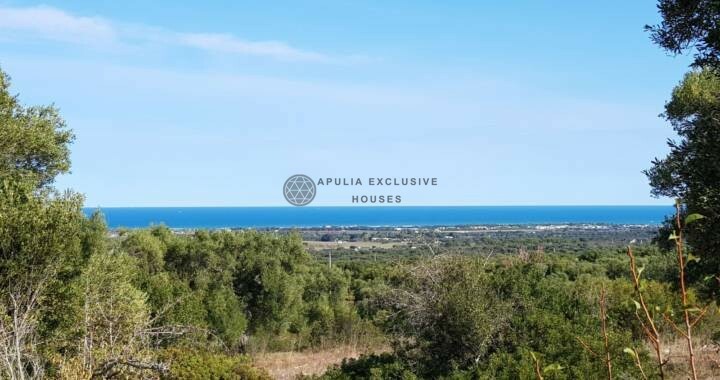 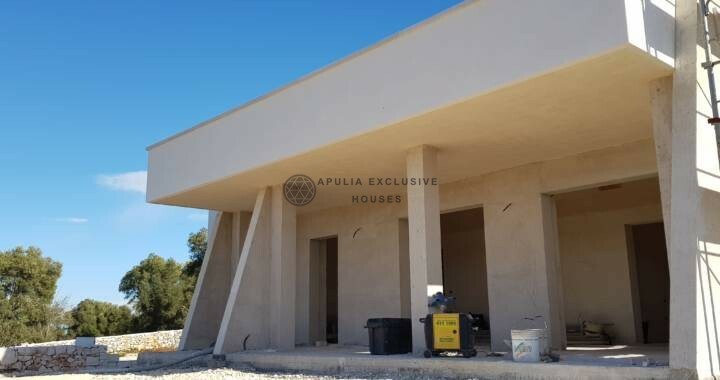 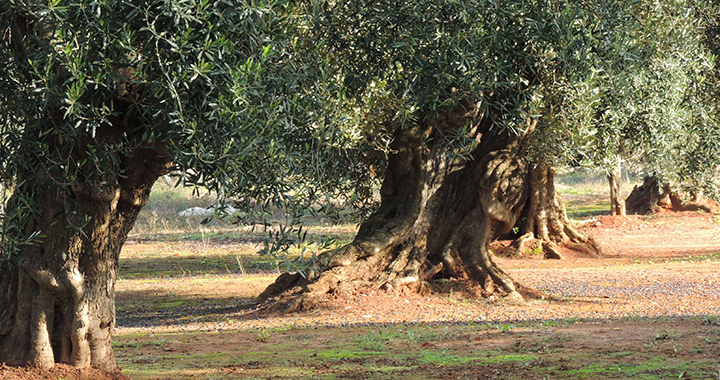 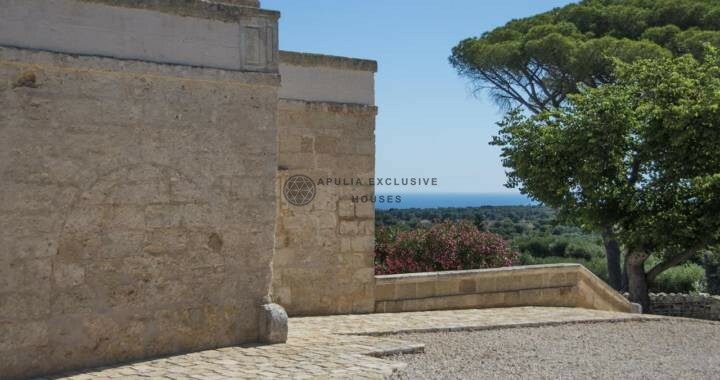 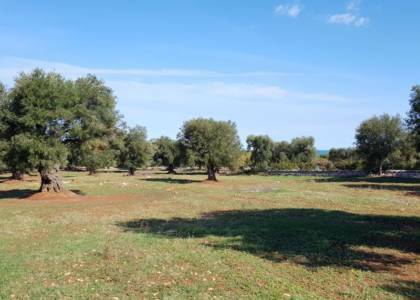 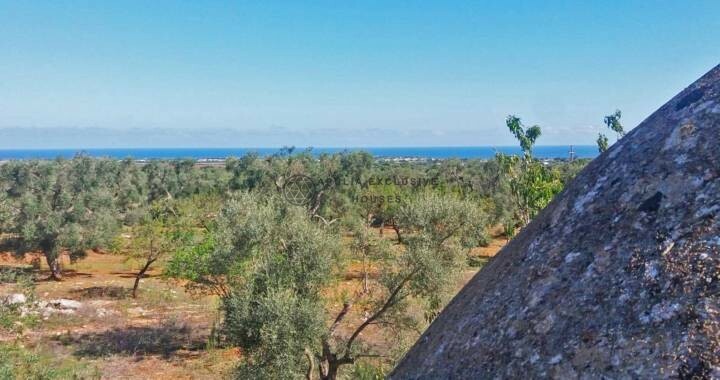 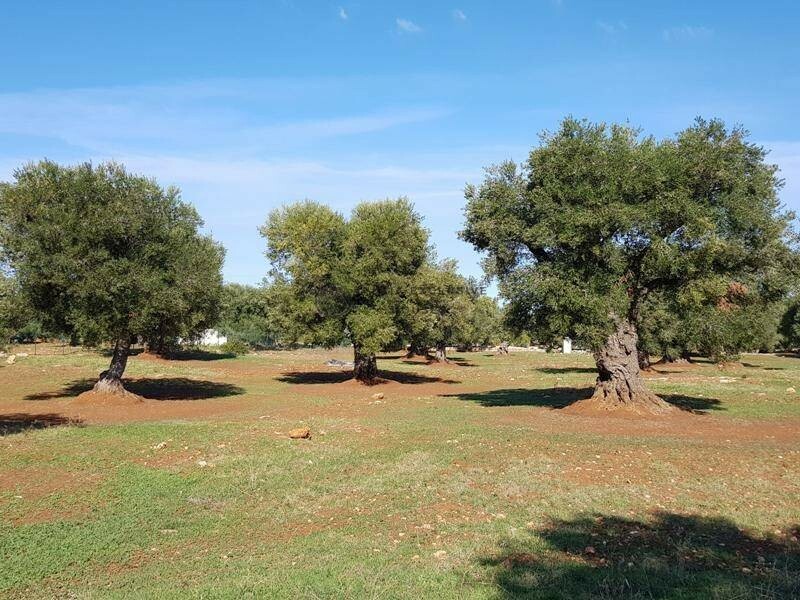 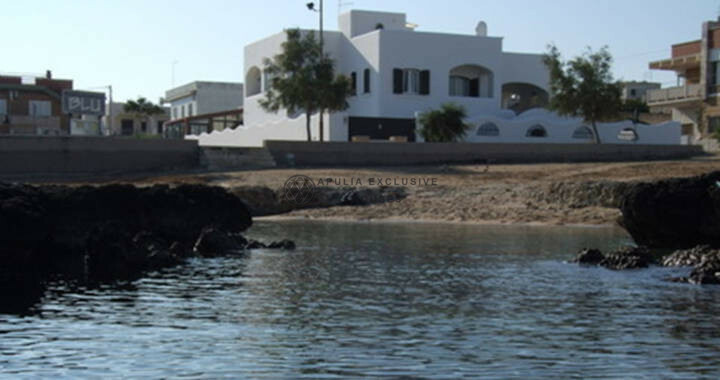 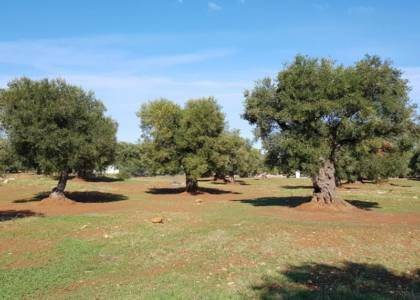 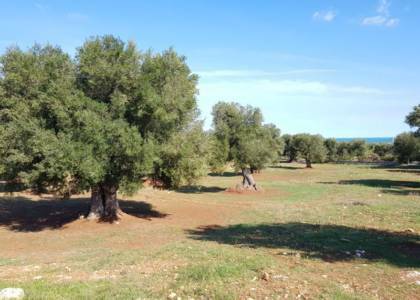 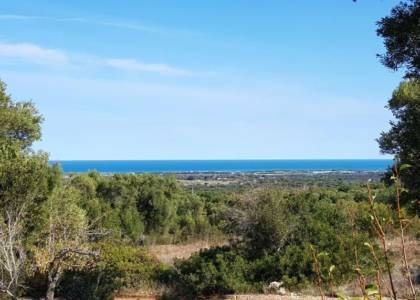 For sale in Carovigno’s countryside, land with sea view of 11620 sqm with centuries-old olive trees. 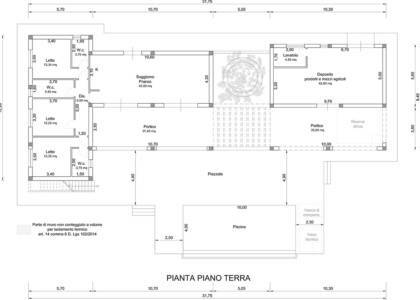 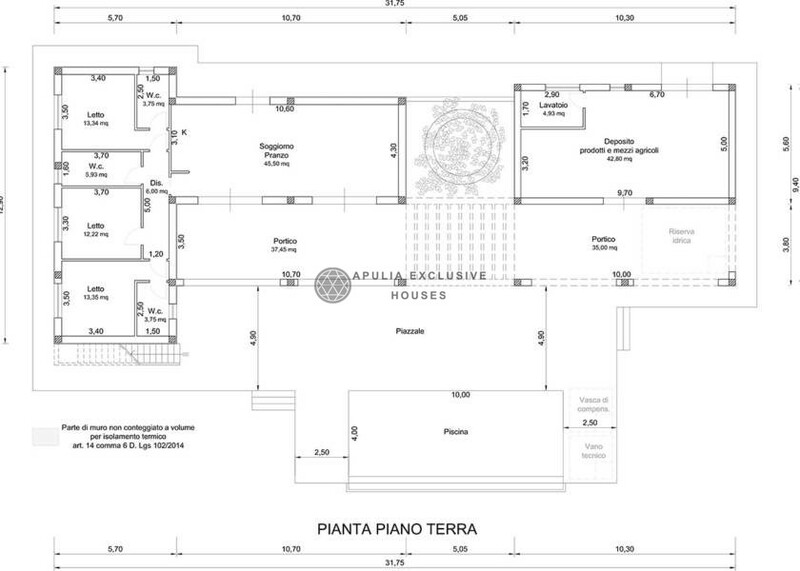 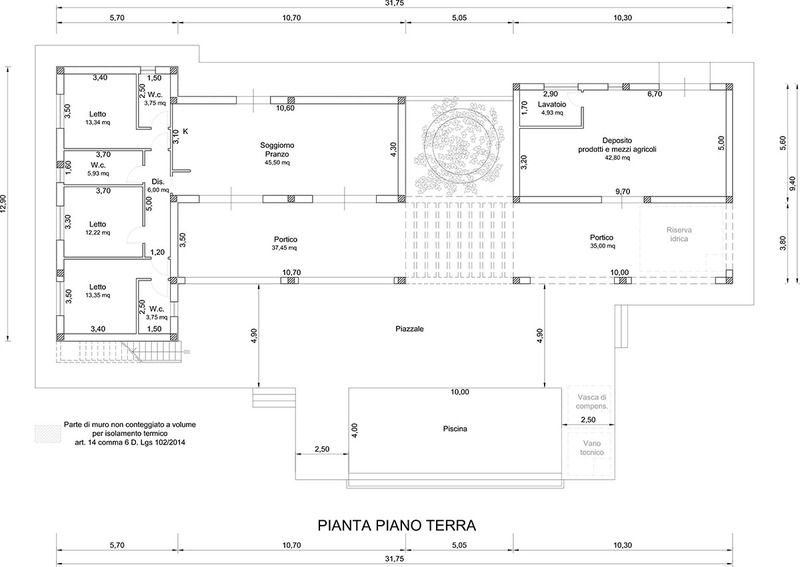 There is the possibility to build a building of 150 sqm + 70 sqm for a veranda + 40 sqm for a pool. 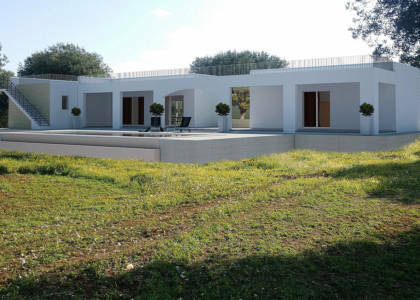 The property is situated in a quiet area from which it is possible to enjoy the great beauty of the nature.